It’s Chocolate. 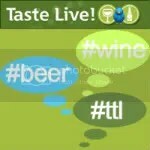 It’s Wine. It’s Chocolate Wine! This is an interesting wine. 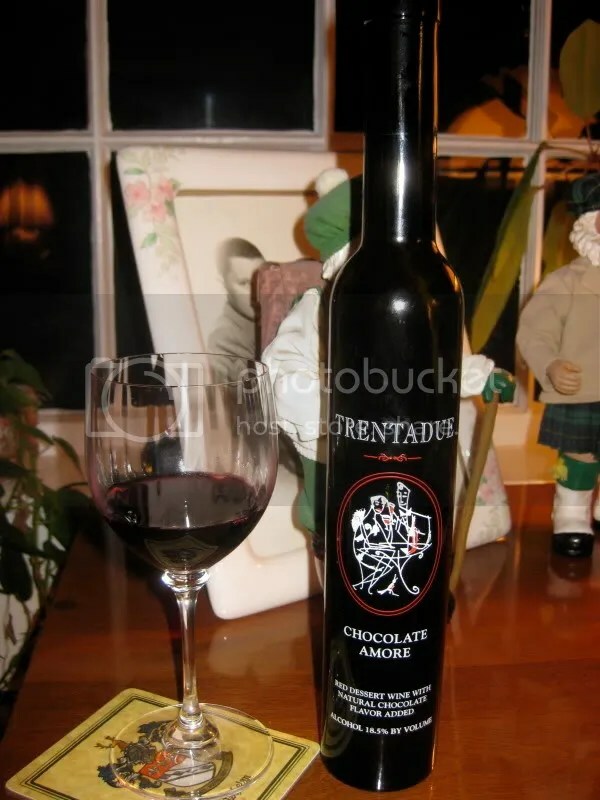 We bought it for my dad at Trentaude Winery a few years ago. He let it sit around for a few years since we bought it and opened it when we were visiting a couple weeks ago. 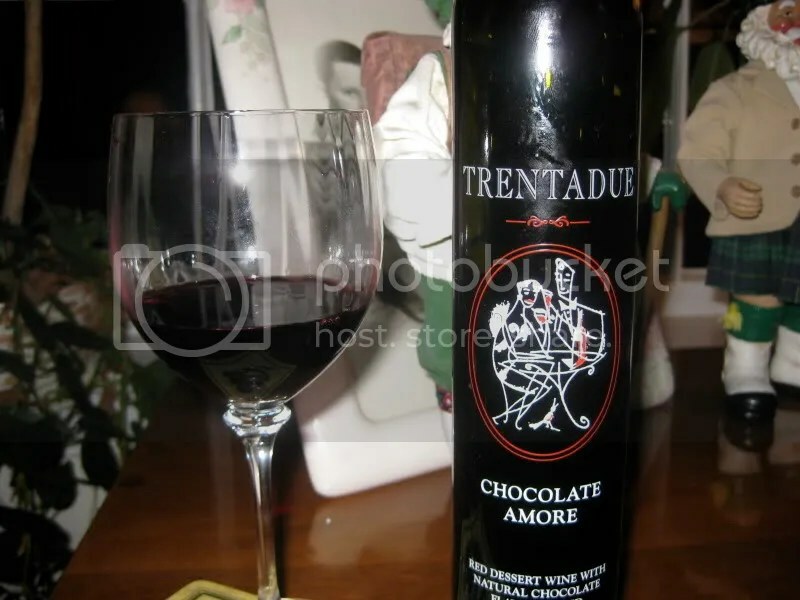 The wine is the Trentadue Chocolate Amore port style wine. It has a real cork closure, clocks in at 18.5% alcohol, and cost us $20. The wine has 8% residual sugar so it’s pretty sweet and is made of Merlot grapes with a tiny bit of chocolate infused into it. So it tastes and smells like dark chocolate syrup. There’s some red fruit and blackberries lurking that must come from the Merlot with some dark chocolate and baking chocolate there too. In the mouth, it’s all chocolate and blackberries. Matt really likes this wine, it’s a touch too sweet for me, but it is what it is.